MARBLE HOUSE PROJECT IS AN INTERNATIONAL ARTIST RESIDENCY WITH A FOCUS ON SUSTAINABILITY. THIS YEAR, THE GENEROUS CONTRIBUTIONS FROM OUR DONORS ARE SUPPORTING THE 58 ARTISTS WHO LIVE AND WORK AT MARBLE HOUSE PROJECT. PLEASE CONSIDER A GIFT IN SUPPORT OF THE ART OF THE FUTURE. Our donors help fulfill and advance our mission of fostering an innovative atmosphere for the creation and exchange of ideas. 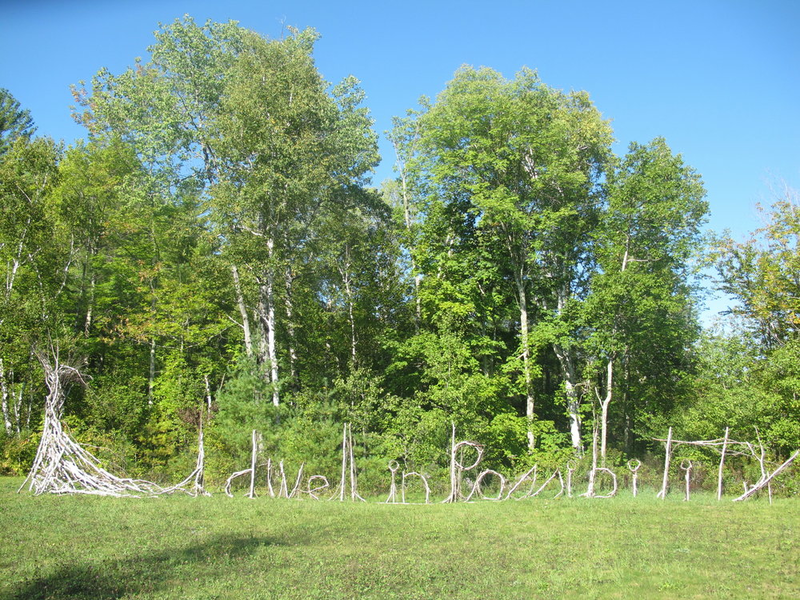 Our annual fund directly supports Marble House Project revive the ancient relationship between people, art and nature through artist residency, sustainable agriculture and commuity programming. Help an artist live and work at Marble House Project and support one of the fundamental missions of the program. 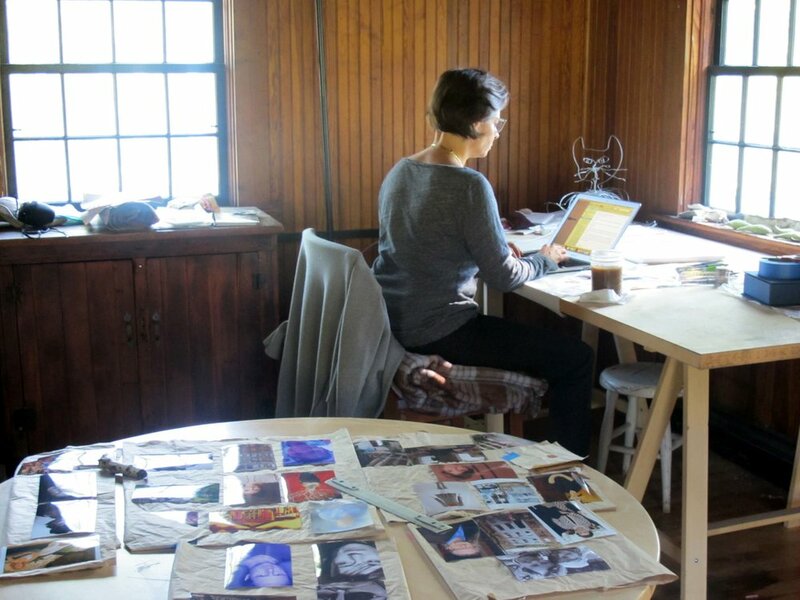 With your name attached, you can support one artist in a discipline of your choosing and meet the artist for a private studio visit and dinner. The cost to cover one artist-in-residence for 24 days is $4000. Marble House Project will contact you directly for more information. Marble House is committed to creating a place where artists can focus solely on their practice. We understand the challenges facing artists today and so we ask you to make a small contribution towards ensuring the future of the arts. If your employer is enrolled in the matching gifts program your donation will go even further in supporting artists create new work for a sustainable future . One out of ten donors work for a company that supports the matching gift program. Marble House Project is a 501(c)(3) tax-exempt organization. When you support Marble House Project, you support creativity, sustainability, interactive relationships and the arts. We cannot sustain ourselves without you. All donations are fully tax-deductible to the extent provided by law. Whether large or small, we deeply appreciate any support you are able to give and we thank you in advance.